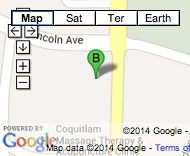 Conveniently located in the heart of Coquitlam, 2 blocks from Coquitlam Centre. At Dr. Sonia Tolusso Inc., we are committed to providing our patients with the best possible care in a comfortable, professional environment using the latest technology and techniques available. We pride ourselves in focusing on your individual care needs as well as our history of many longstanding patients from the Tri-Cities and all over the lower Mainland. Our goal is to ensure that our patients receive the best in diagnosis, treatment, prevention and patient education. We are committed to developing a valued relationship as we partner with you in your dental care. who are truly passionate about providing excellent dental care. 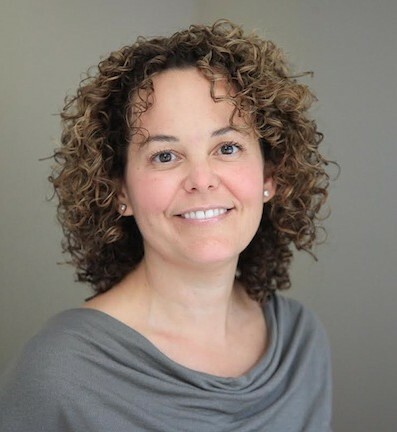 Meet our team behind Dr. Sonia Tolusso’s practice. will provide you with professional, quality dental care that is personalized for you. For directions to our office click on the map below. We welcome new patients and always appreciate your referrals of family and friends. 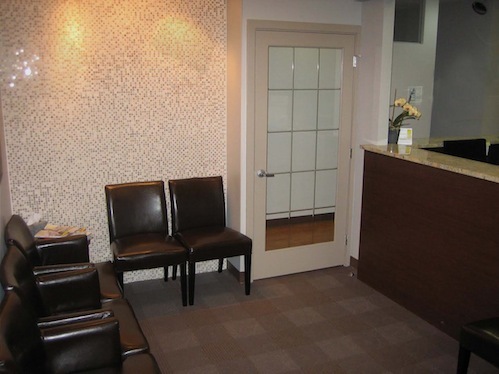 If you are looking for a dentist in the Port Coquitlam, Coquitlam or Port Moody area, please contact us and we’ll be happy to answer all of your questions.